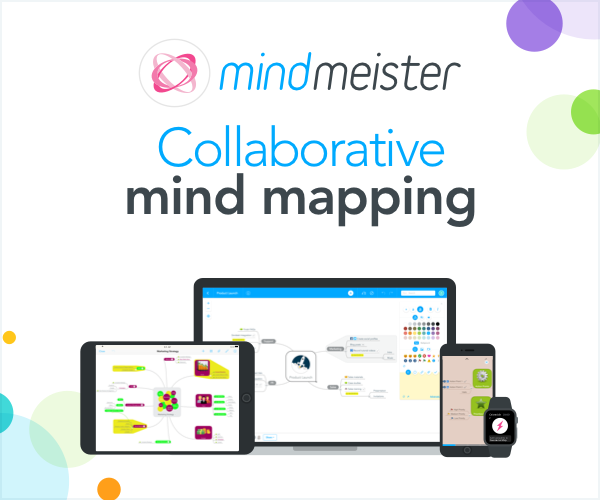 Update 11/22/21015: The information in this post can also be applied to the MiniNova – although the screens may look slightly different in the editor. I’ve been working with the UltraNova for a few weeks now and just spent some quality time working with effects. I can tell you that the effects section is simply superb both in depth, modulation, real-time control, and the fact that you can use up to 5 effects on a patch! Novation has taken some heat for not going multi-timbral with the UltraNova. One upside to this is they can use all the processing power to maintain fidelity and polyphony even when all 5 effects processor are being used. Many of the effects parameters can even be modulation targets and controlled in real-time as well. 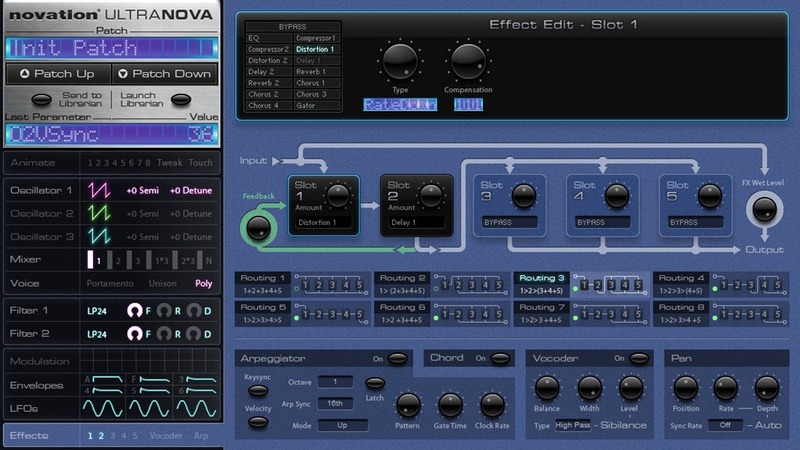 The UltraNova supports the following effects types which can be added freely to empty FX slots. You’ll note that there are multiple instances of some effects like “Delay 1,2”. 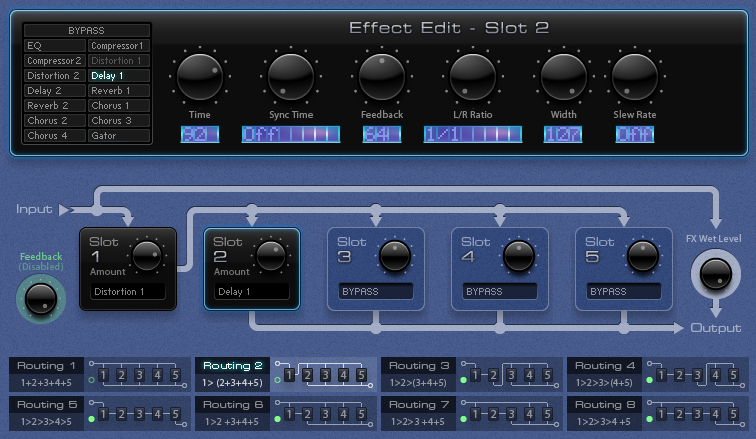 For these effects you use one instance per slot. For example, you can use the single EQ in one slot, Delay 1, and Delay 2 in two different slots on so on. There are 8 FX routing algorithms which are quite strong when compared to many hardware synths- even those at higher price points. These routing options rival some options I’ve even seen in some soft synths. The algorithms allow for a wide variety of of sound shaping possibilities including some algorithms with feedback (see screen shot above). 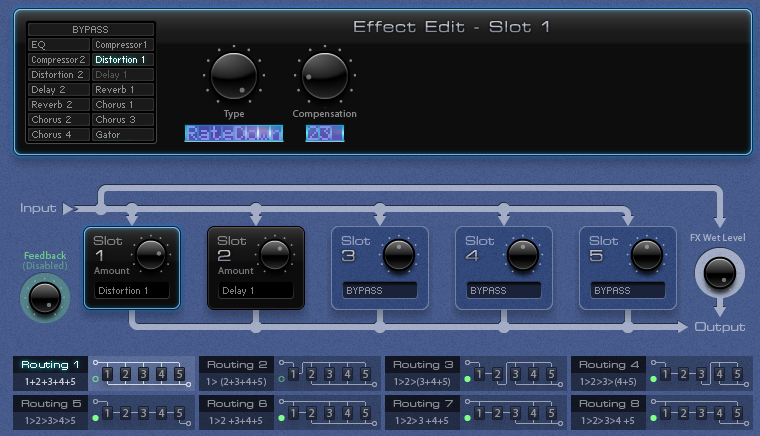 As you can see each effect has parameters, gain and an overall output parameter. Just to give you an example of how simply changing routing can change the sound of a patch I’ve created a sound that uses “Distortion 1” in Slot 1 and “Delay 1” in Slot 2. In the screen shot below I use “Routing 1”. When a key is pressed, you’ll hear the signal routed through distortion and the signal entering the delay is clean. By simply changing to “Routing 2” both the note on, and the audio being sent into the delay will be distorted as the signal runs in series. 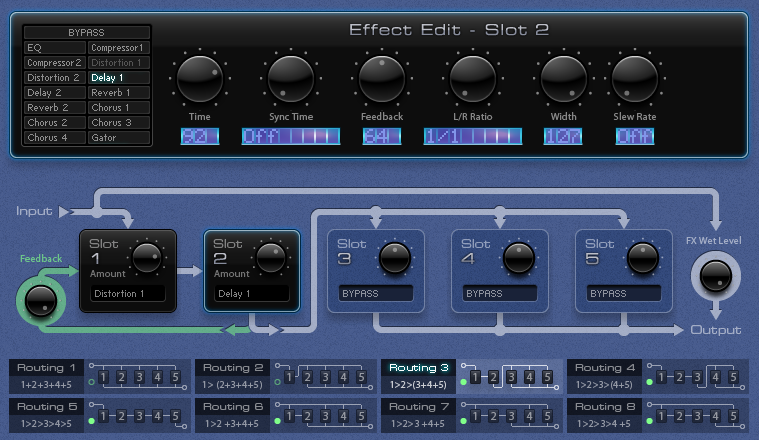 Selecting “Routing 2” sends feedback from Slot 2 back to Slot 1. You can see in the screenshot below that I’ve cranked up “Feedback” which will produce nastier and nastier delays with more repeats going through the circuit without changing delay settings. Here is a small audio clip I’ve recorded to demonstrate this idea. Parameters like delay time can be modulation targets. In this case, changing delay time would produce pitch shifting effects. Novation took some extra care in this department and added a “Slew Rate” allowing you to smooth out the jump between pitches. The UltraNova has both a Vocoder and the ability to process incoming audio through the synthesizer engine. I’ll save these topics and more info on the deep effects processor for future posts.